The latest statistics show that 1 billion people around the world use Google Maps to find or reach their destination each year. 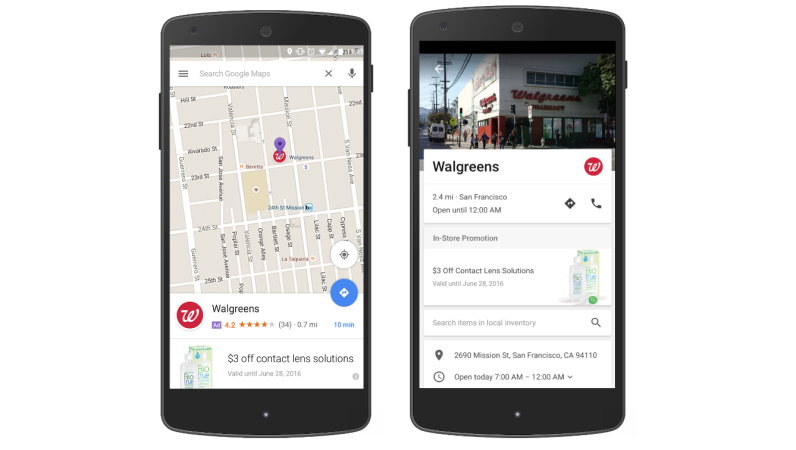 Using google maps to make your business easier to find. 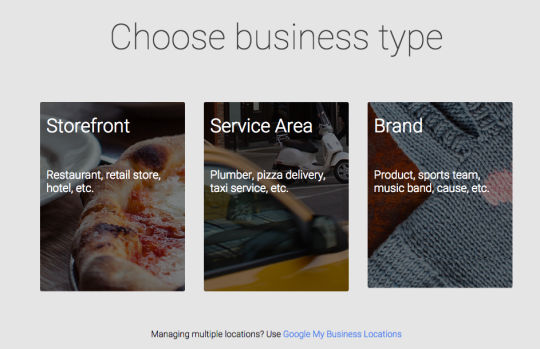 It works with proximity, customer reviews and content of your google my business account. This is based on physical location. Order based on physical location of the user. This is mostly seen on mobile devices and the listing are often listed A B C in what is closed to you. Not ever user is comfortable having thier location settings on so how will this be ranked? well this is a combination of two things the reviews and the quality of the content in your my business account. Reviews - Don't be afraid to ask for reviews! Two common methods that are effective are to have an option to write a review after they have completed an online order. The second is to send out an email or SMS to past customers asking them how they liked their experience with your company. My business Account - This is where you set up the information that you see on the right hand side of the screen when you google a business name. It consolidates your online business presence in one place. Below is this basic information that you will set to set up an account. Please Note: You will need a google account to set this up. Address - This may sound silly but it is very important to get right. Fill out the address form in all the fields. 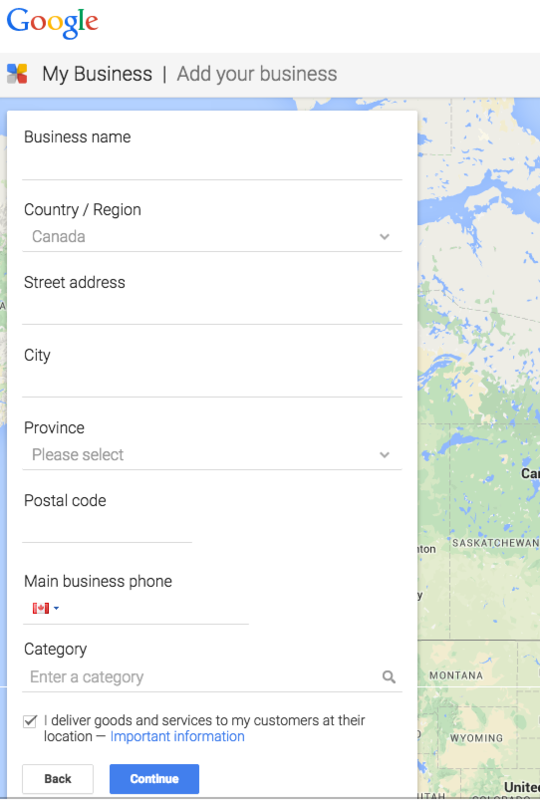 Don't leave out post code or any other information as this is where google will pull this information to locate your store. Service field - make sure that if you are a business that delivers a service that you specify the service area t hat you deliver to or serve to. Shop type - Specify weather the location that you have is a head office, a warehouse or a shop. Sub categories - These are very important and often can be skipped over as they are not necessary to continue. Select a few sub categories that help describe they type of business that you run. Company Intro - a short intro about your company. It's worth setting aside some time to write this up well. You can ad in links into your introduction but don't flood it with links now more than 2-3 links. 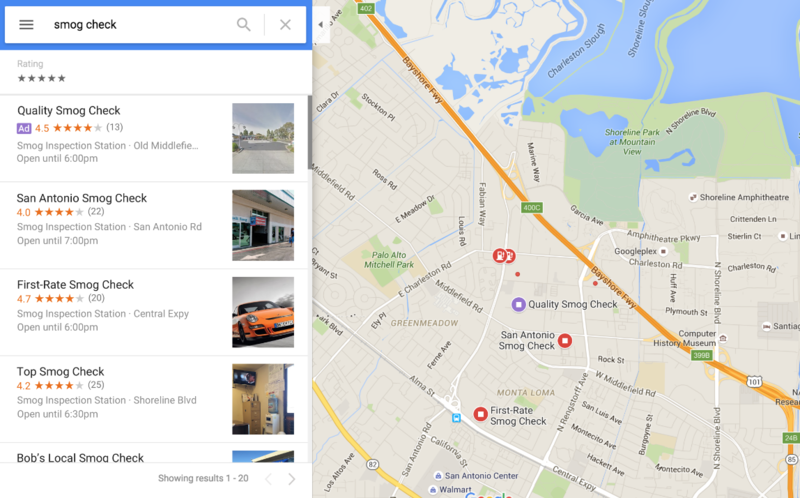 Images - Clean crisp images or graphics are important as this will get your brand across and will look nicer when users view your google maps profile. You can put meta data on these images such as location to help images attract traffic. This is a new feature as of late last year that google has added and it allows for businesses to include logo and branding to their pins. 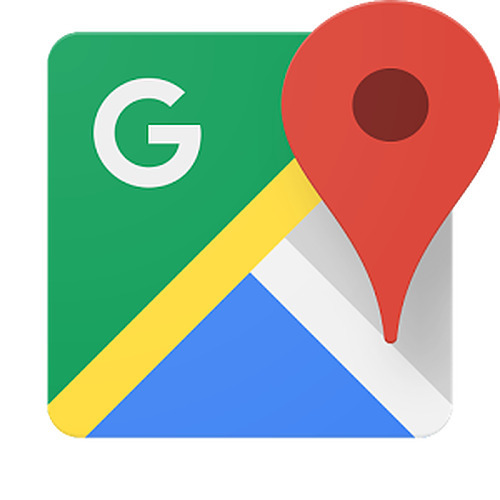 This will help businesses stand out on google maps with the option to ad logo and branding colours to their location pin. Mobile ad - on the app the ad or coupon will be shown on the bottom of the app as shown below. Computer ad - This will show on the top simular to how paid ads show up on google listings as shown below. Step 2. click on ad extension once you are in your account. Step 3. Click on Locations extensions. Step 4. + Extension - link your My business account in.